The highlight of the weekend will be the unveiling of the 1919 Adams Motor Bungalow that Backus Heritage Conservation Area has in its collection displayed in the in the 1967 Centennial Museum. The Organization was established in 1919 and will have units attending this Backus Event from the 1920’s up to the 1960’s. 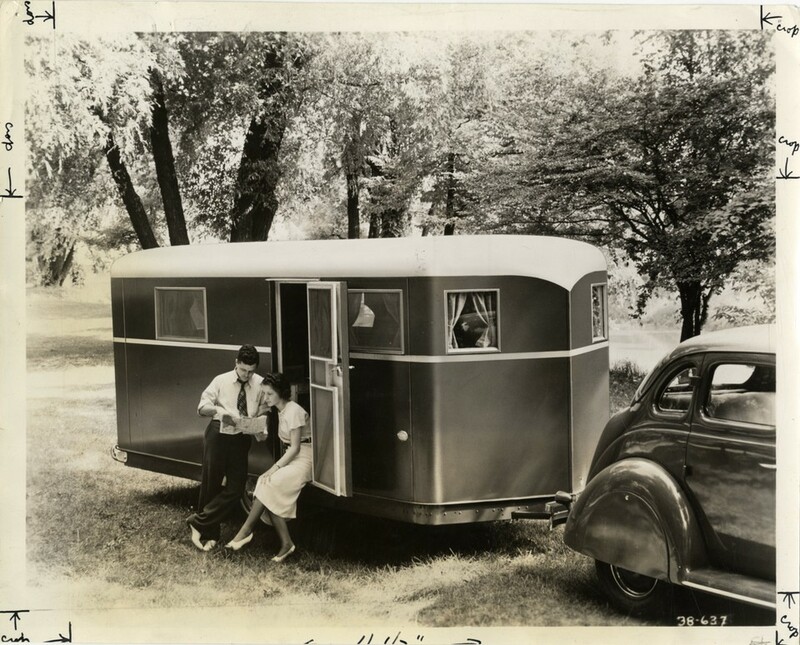 It is estimated that there will be a minimum of 15 – 20 units in attendance of vintage cars pulling vintage camping trailers. The majority of the participants attending the event will be from the U.S. States of Florida, Wisconsin, Michigan and Ohio. The weekend will begin with a convoy of the caravans parading through downtown Port Rowan announcing their arrival at approximately 4:00 pm on Friday July 29th where they will proceed to their camping spot for the weekend at Backus Heritage Village where they will be setting up camp until Sunday afternoon. Members of the Club will be attending the Heritage Hoedown barn dance on Saturday evening from 7:00- 10:00 pm.